video of the day. evening onboard amazement. TOMORROW is the day! 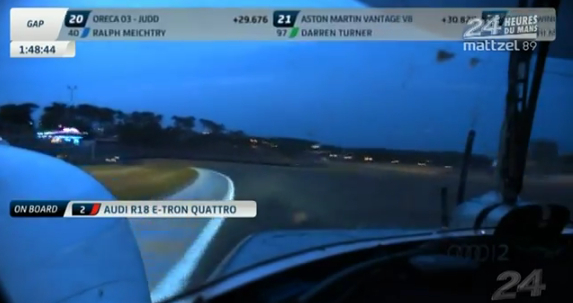 Here’s some amazing onboard footage from the Audi R18 e-tron quattro. A hell of a warm up for tomorrow’s 24 hours of madness. A must watch!